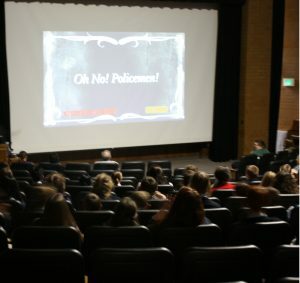 Junior high and high school students from across Utah came to BYU to test and improve their language skills at the annual Language Fairs. PROVO, Utah (April 14, 2016) – As the morning began on campus, thousands of junior high and high school students stepped off buses and the air swirled with a mix of German, Spanish, Latin, Chinese and French languages. 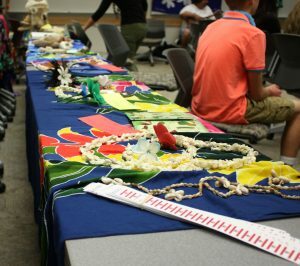 These students had come to participate in the BYU Language Fairs, an opportunity to practice the languages they have been learning and experience these cultures guided by BYU students and professors. Through activities, competitions and delicious food, students were able to practice their target languages. This was also the first year that students who have been enrolled in Spanish, French, Chinese and German immersion schools since first grade attended the fair. 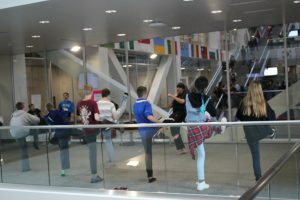 At the Chinese Fair, participants experienced activities such as Kung Fu and Tai Chi, dancing, calligraphy and a sing along. 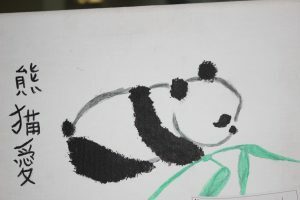 Student-made art was also on display. 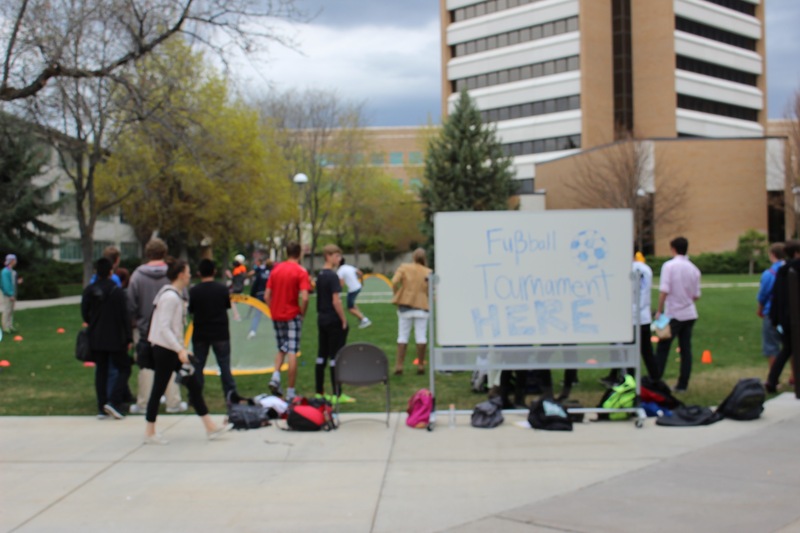 Meanwhile, at the German Fair, students played soccer and enjoyed German baked goods, souvenirs and clips from German films. 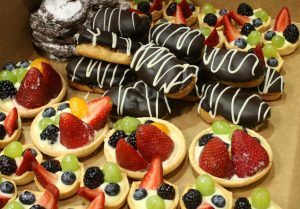 Over at the French Fair, students sampled delightful treats from the pâtisserie, recited poetry in French and learned about the French used specifically in Polynesia while practicing French needed to make travel arrangements. 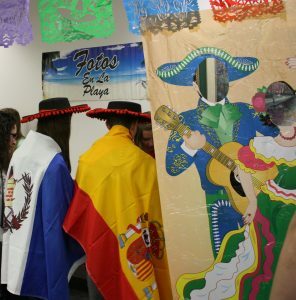 The Spanish Fair was alive with food, souvenirs and opportunities for students to dress up and take pictures from a variety of Spanish-speaking cultures. 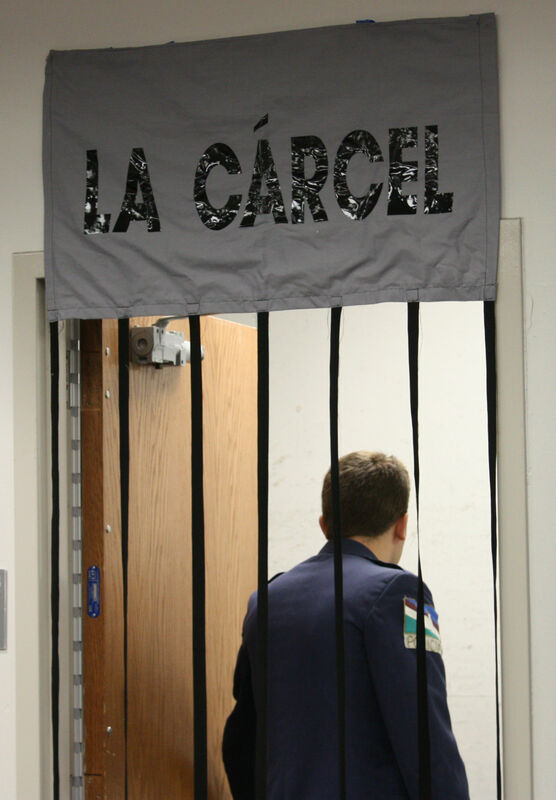 Students also performed skits. But they were cautioned against speaking English – anyone caught would be put in el cartel, or jail! 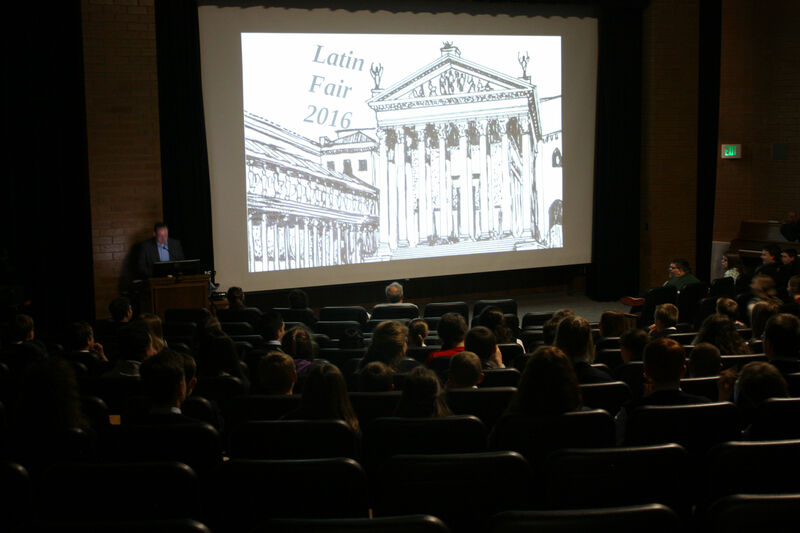 At the Latin Fair, participants enjoyed student-made films and faced off in a certamen, a classically themed quiz bowl. 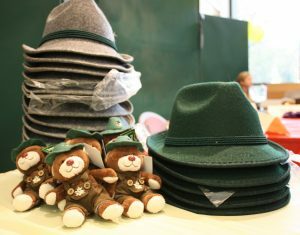 To see more pictures from the event, visit our Facebook album. Alison covers events for the college of Humanities. She is a senior studying English teaching with a minor in music.